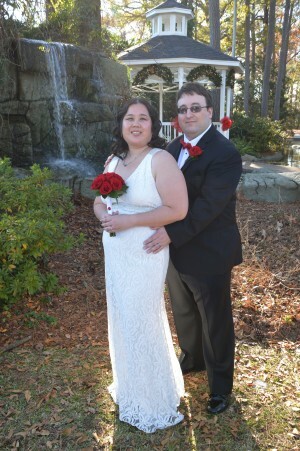 Audrey Michele Kawaoka and Sean Whitmore were united in marriage at Wedding Chapel by the Sea in Myrtle Beach, South Carolina on December 13, 2014. The bride is the daughter of Lorelei Kawaoka and Kenneth Kawaoka. The groom is the son of Haydee Whitmore and Edmund Whitmore. The couple will reside in Los Angeles, California.